A young man has been nabbed after he allegedly trafficked a 19-year-old girl from Lagos to Mali for prostitution. 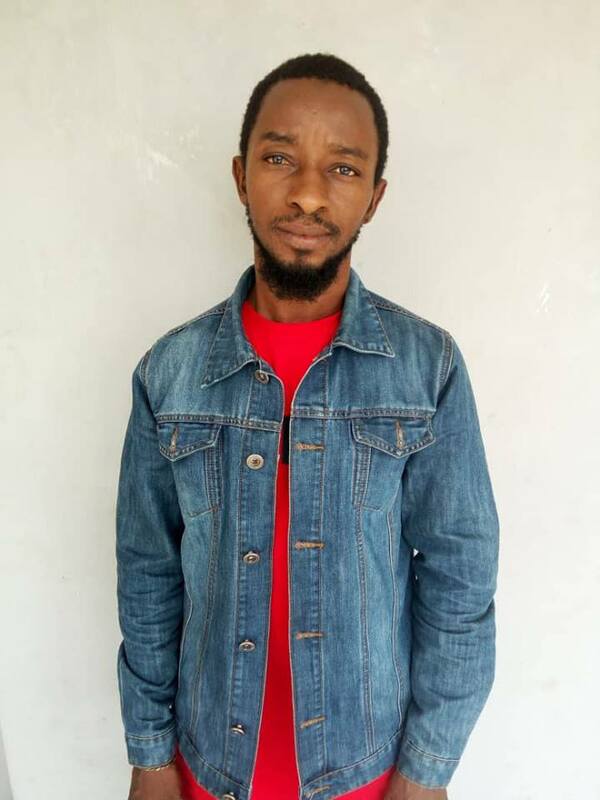 The effort of the National Agency for the Prohibition of Trafficking in Persons (NAPTIP) in combating human trafficking in Nigeria has further received a boost as a Federal High Court sitting in Ikoyi, Lagos sentenced a 25- year old man, Eric David to Seven years imprisonment without any option of fine. The latest conviction came barely one week after another court in Lagos sent another two traffickers behind the bar for trafficking some girls abroad for prostitution. The convict was arrested on the allegation of trafficking a 19 year old girl ( name withheld) to Mali for s*xual exploitation. Report indicated that he had earlier trafficked the victim to Mali for prostitution purposes and returned to Nigeria to recruit more girls. In the process, the victim was able to contact her sister Juliet who pretended to be a friend of the victim and interested in travelling to Mali. When she contacted Eric and he agreed to come pick her. The suspect was nabbed when he went to pick Juliet. A Four counts charge was preferred against the suspect while the case was charged before Hon. O. Oguntoyinbo of the Federal High Court, Ikoyi Lagos and subsequently arraigned on the 5th December 2018. Due to the overwhelming evidences tendered by the prosecutor, the convict pleaded guilty to the charges and was sentenced to accumulated seven years imprisonment. Reacting to the conviction, Director – General of NAPTIP, Dame Julie Okah – Donli, commended the Judiciary for the accelerated hearing of the case and urged Nigerian to continue to report cases of human trafficking to the Agency.